HIKE WALKTHROUGH: We begin from a parking lot on La Tuna Canyon Road. We walk up a slight incline on an old paved road. 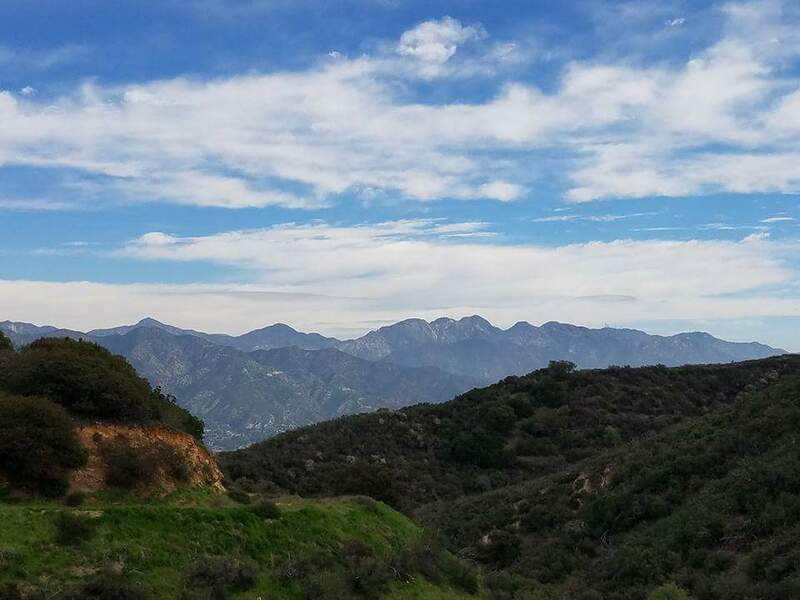 We will have decent elevation gain in sections and a surprising variety of scenery —Along the way we will have great views of the San Gabriel Mountains including Mt. Lukens and Mt. Wilson and the communities of Tujunga, La Crescenta, Montrose, Glendale and La Cañada too. 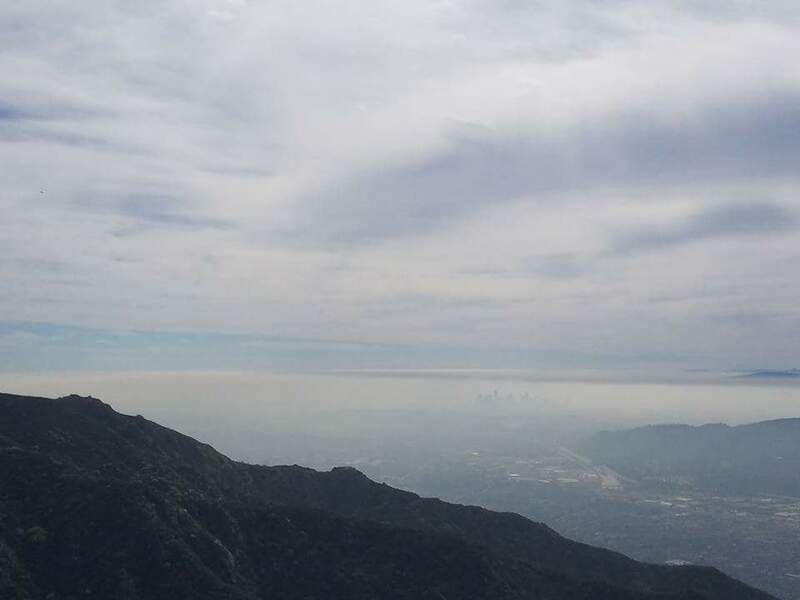 We will continue up the Fire Road for some distance to a tall radio tower, you can see Glendale, downtown L.A. and, on a clear day, the ocean. We will return to the parking area the way we came. REQUIRED: 1.5 to 2 Liters of water, 2 liters recommended. Comfortable hiking/sports shoes with good grip. RECOMMENDED: bug spray, good sized snack or snacks. DOG-FRIENDLY? : Yes, for experienced hiking dogs. Dogs must be on a leash. Should be friendly with other dogs. You must clean up after your pet.